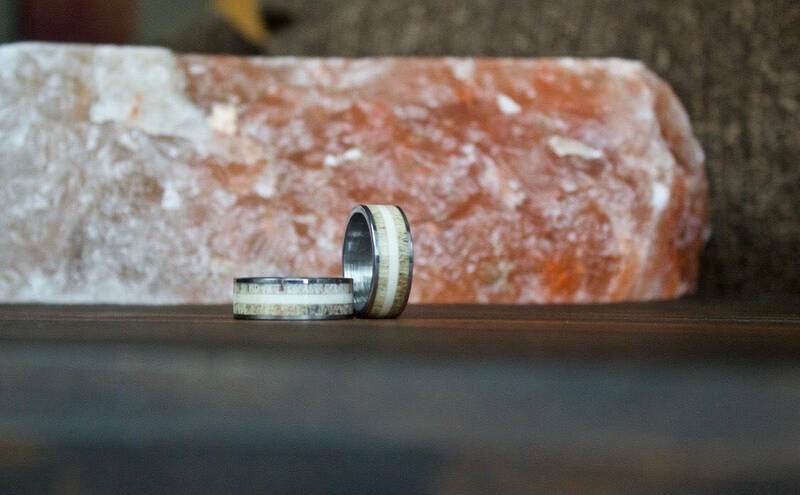 This beautiful Tungsten ring is inlaid with real Sika deer antler & red antler(recycled). The deer antler is naturally collected. 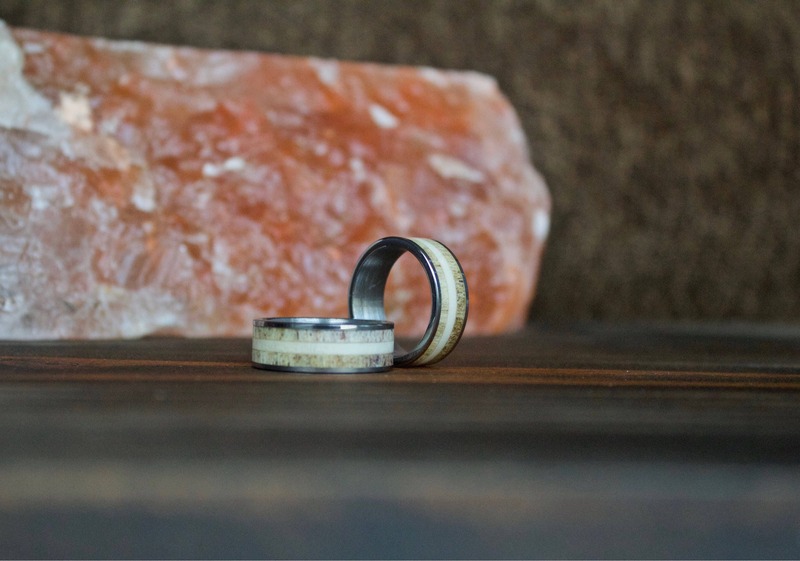 Each antler color and pattern are unique, making the ring you purchase one of a kind. 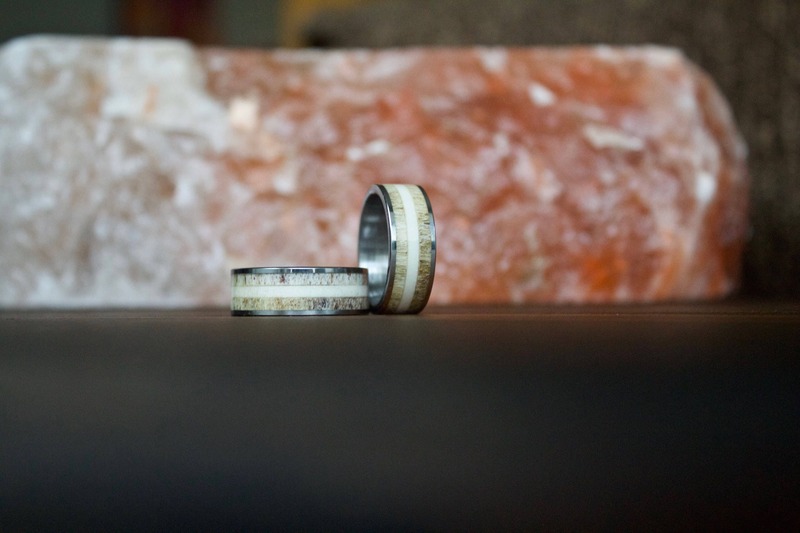 This ring is made from tungsten carbide, stronger than steel and titanium.